An Enterprise Architecture (EA) encompasses the relationships between business strategy and processes plus the supporting information systems, data, and technology infrastructure. Business and technology leaders who use the information contained within an EA are better able to drive transformation with agility, manage complexity, helping ensure that technology initiatives deliver on business objectives. Working in an EA enabled by robust technology and built-in support for planning and analysis and industry standards, organizations can react to market developments confidently and quickly. Using the information contained within an EA, stakeholders can identify innovation initiatives – freeing funds through optimization initiatives, or developing new opportunities. 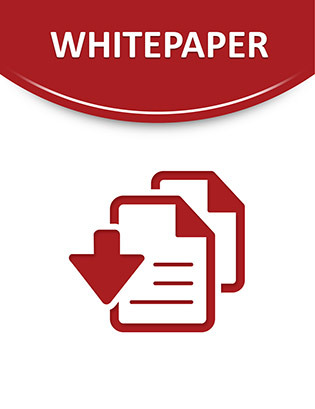 This white paper provides an overview of EA and highlights how an actionable EA approach from IBM can maximize organizational agility, and more.